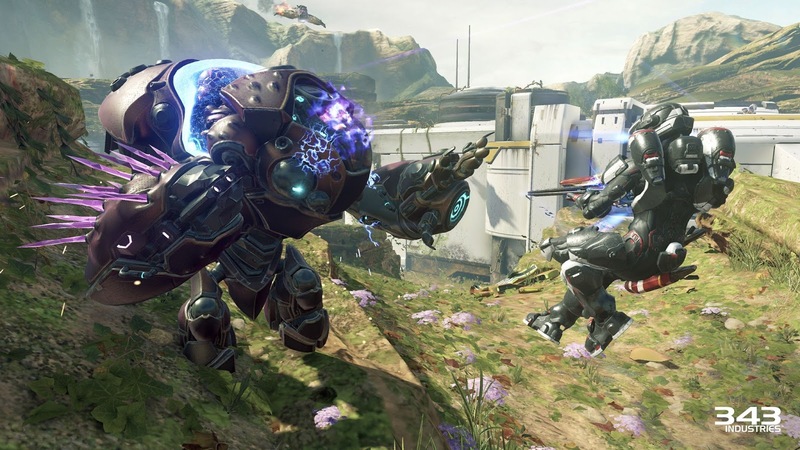 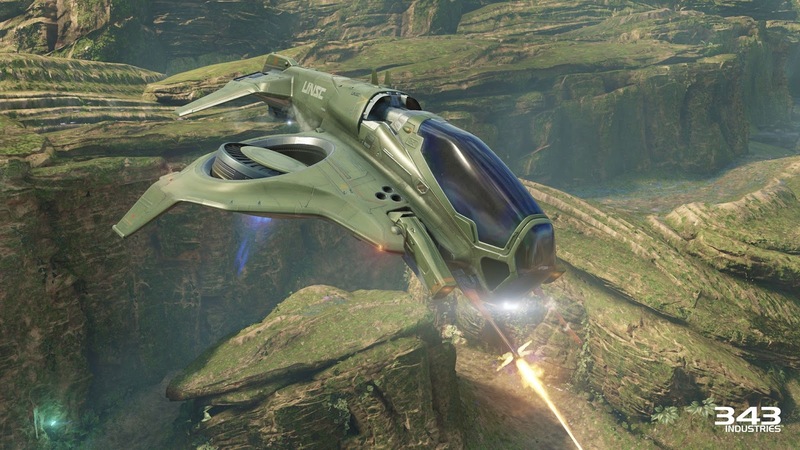 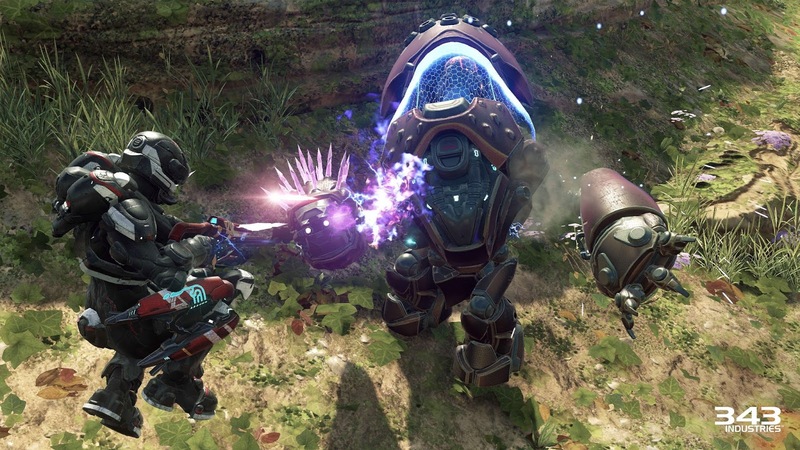 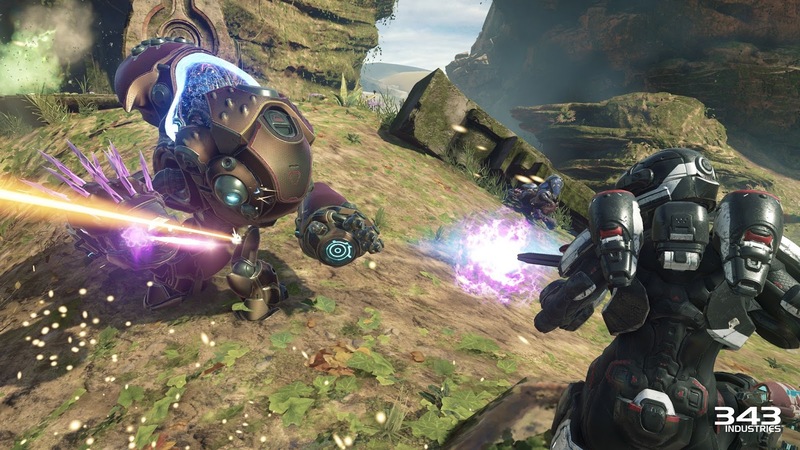 343 Industries are spicing up the 24-player Warzone mode with two new additions: a grunt taken to the next level, and a new aerial vehicle for the UNSC. 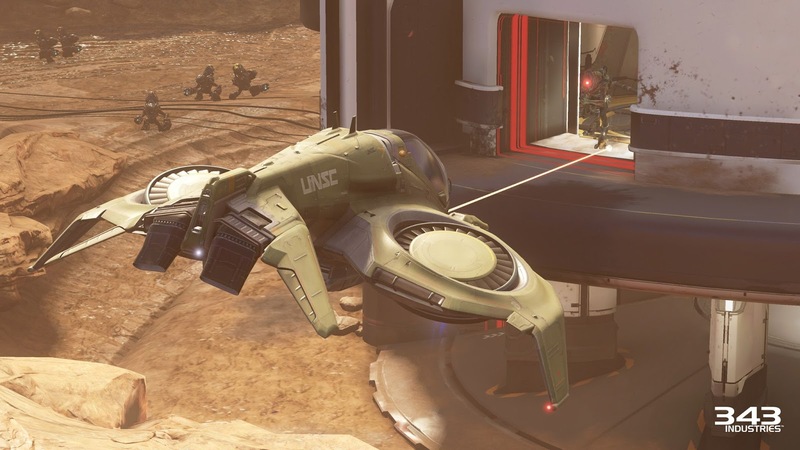 "There are two variants of the Grunt Goblin with different capabilities. Essentially, the backstory of this battle suit is it was built by Grunts for Grunts in what the Grunt designers agreed was the perfect embodiment of agility and lethality. 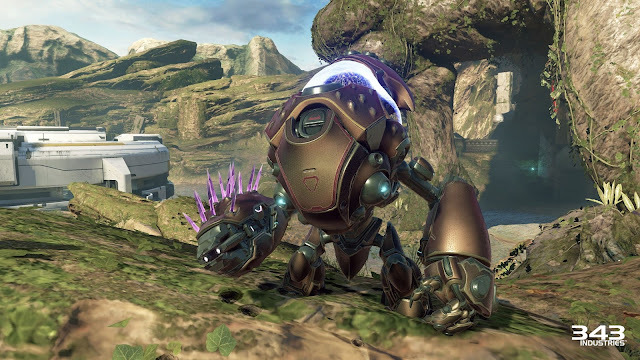 Obviously when you have a Grunt driver or ‘jockey’ controlling this powerful battle suit, results may be unpredictable." 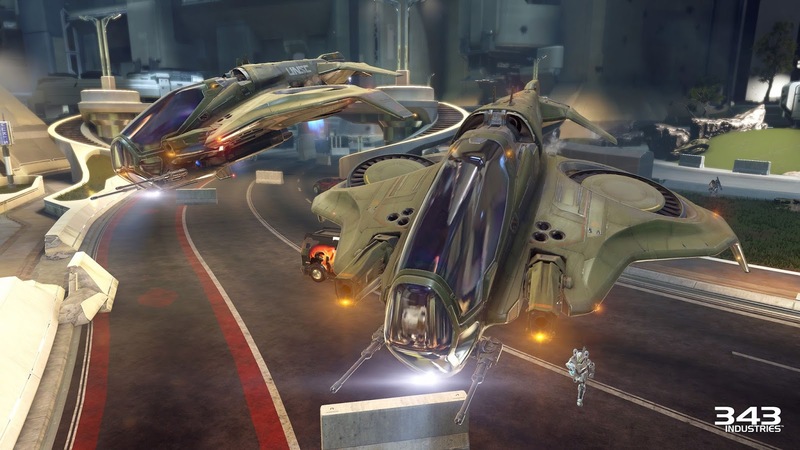 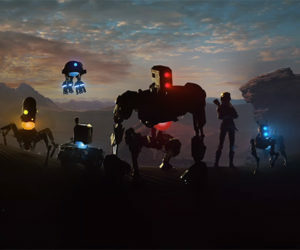 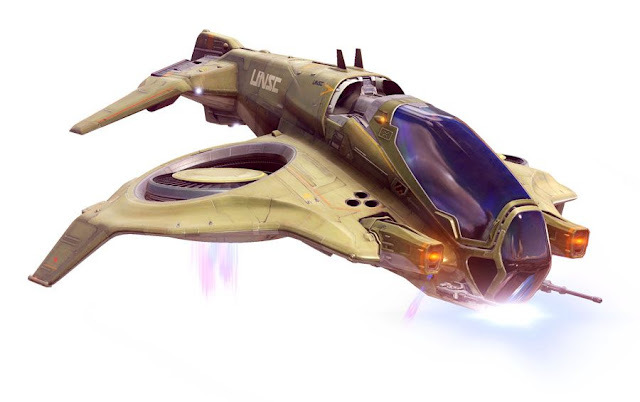 "In-game, players will want to use it as a quick-strike vehicle, flying in low for a kill and bugging out quick to allow the shields to recharge. 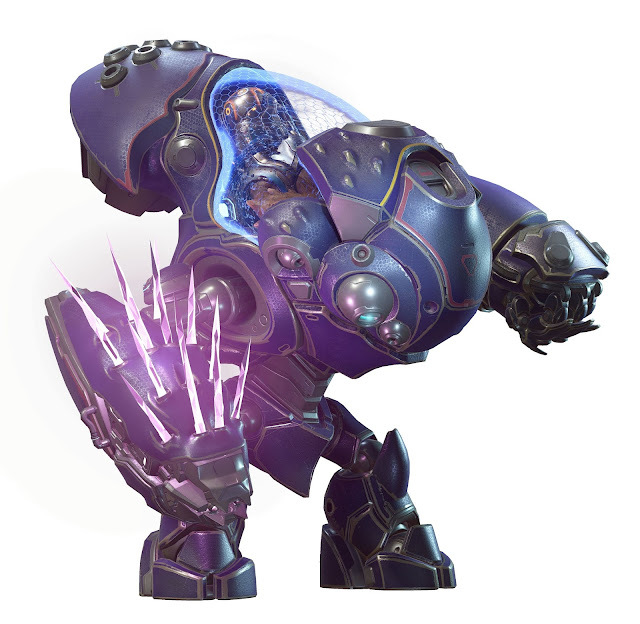 The armor on the Wasp is light in order to keep it aloft, so the recharging shield provides the moderate protection needed to re-engage at a later time. The key is to keep moving, drop in low to maximize weapon effectiveness, and steer clear of vehicles with heavy weapons."